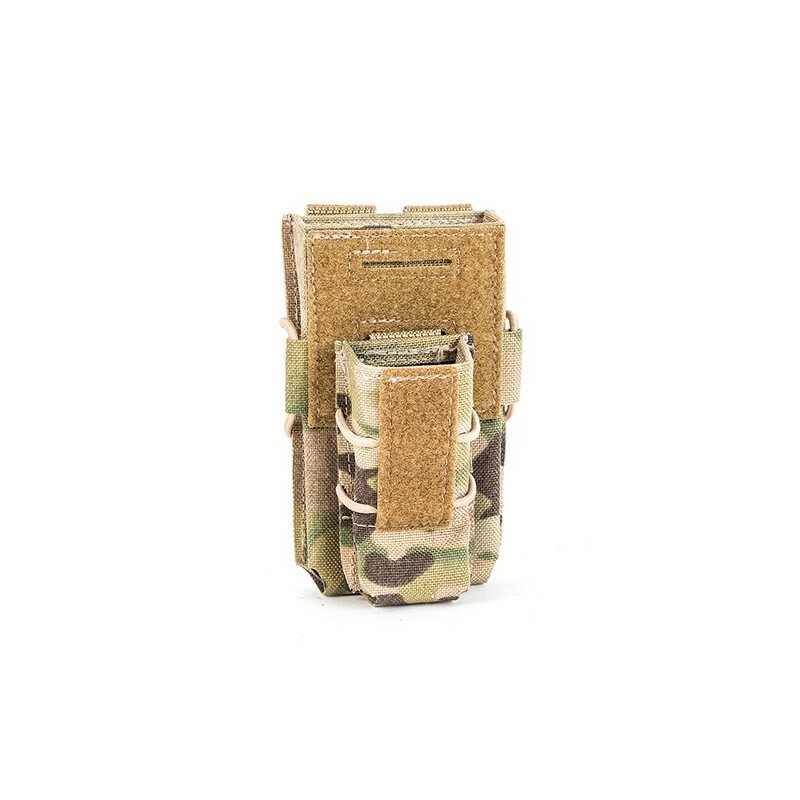 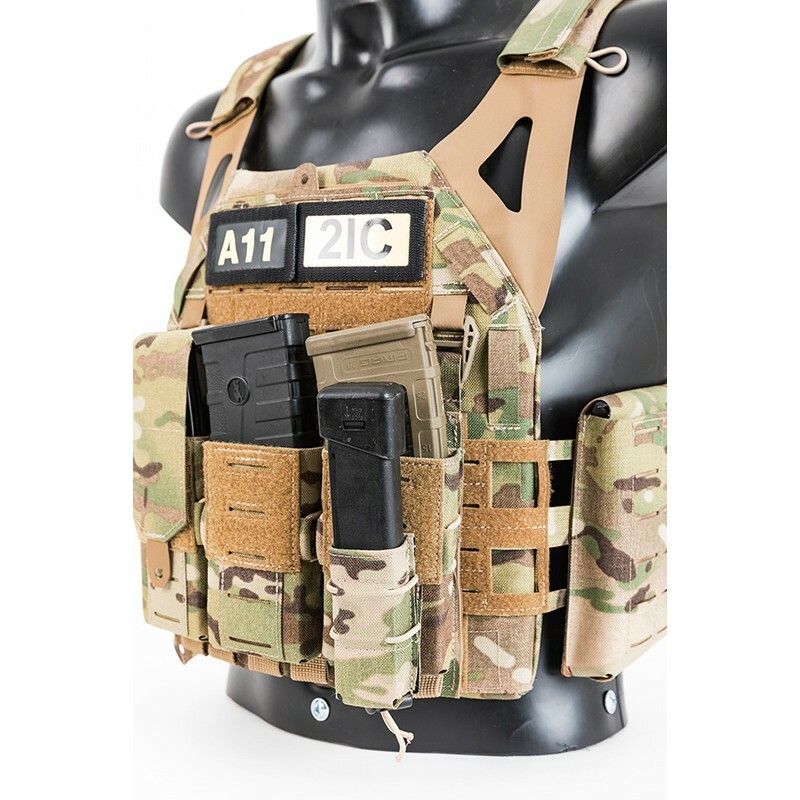 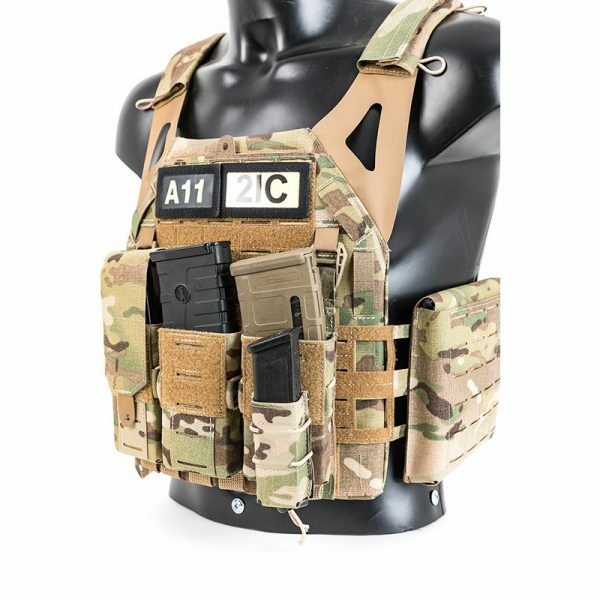 Set of pouches 1xM4 UFG and 1xG17 UFG - FENIX Protector s.r.o. 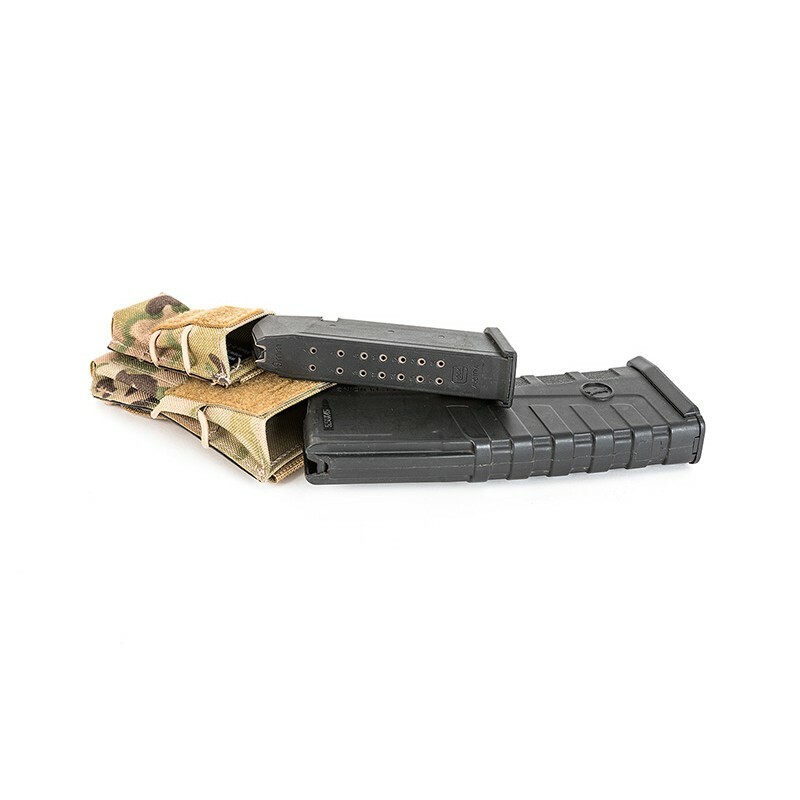 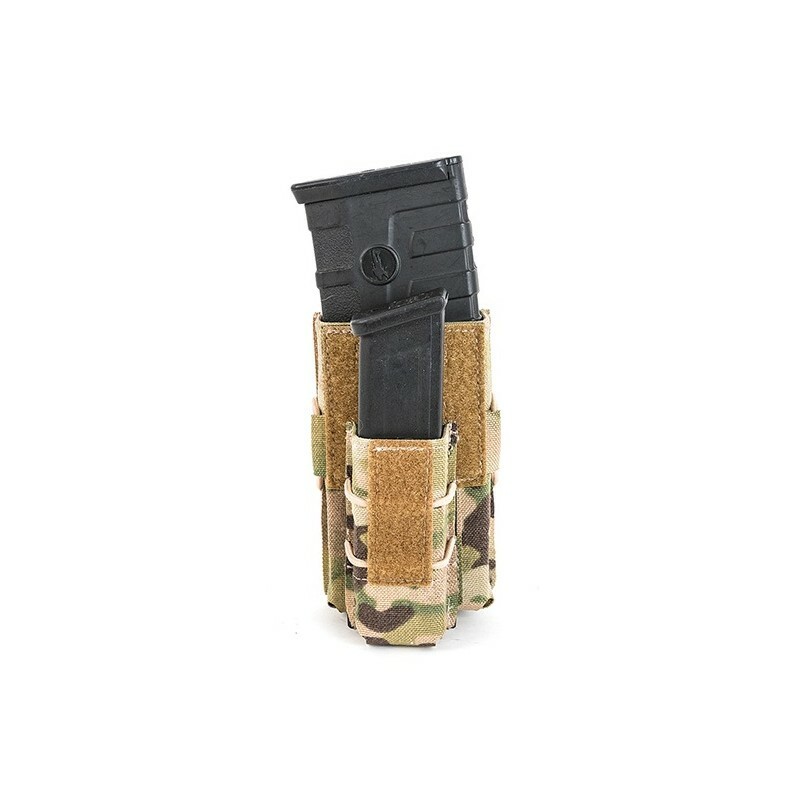 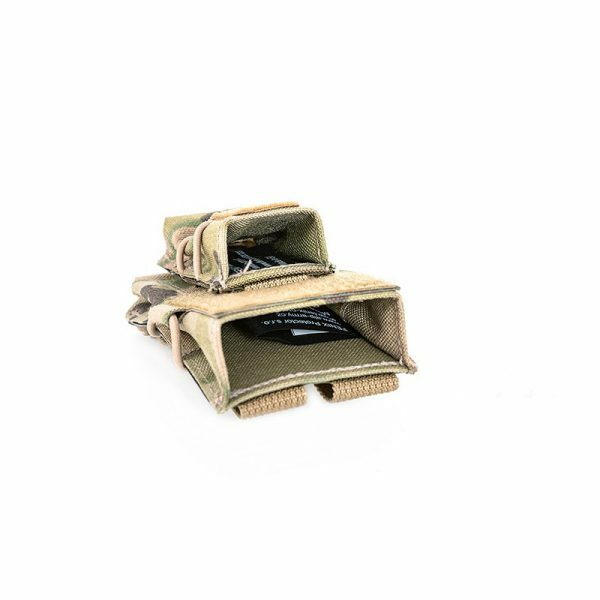 1xM4 and 1xG17 UFG (Ultra Fast Gear) pouch set fits both metal and plastic magazines for variety of weapon platforms: M4,SIG516, FN FNC, H&K 416 and double and single stack pistol magazines: Glock, Sig Sauer, H&K, CZUB, Colt and others. Removable flap with VELCRO® is attached to the pouch by Kydex hooks. Mounting by MOLLE straps with “Back-Flip” system. 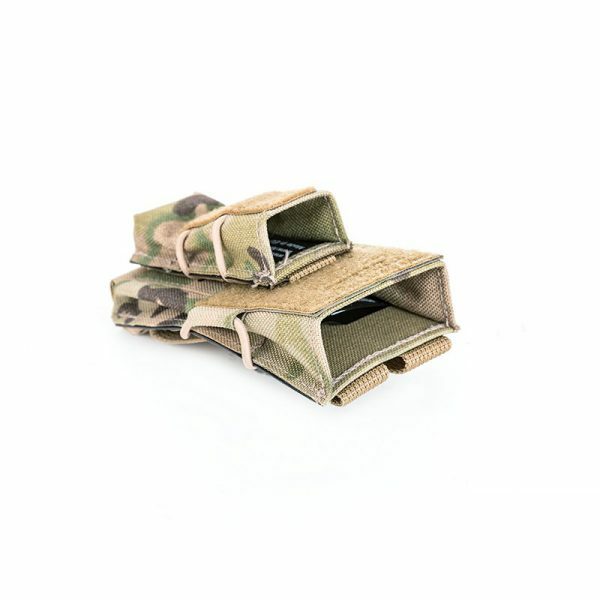 More informations about pouch1xM4 UFG. More informations about pouch1xG17 UFG. 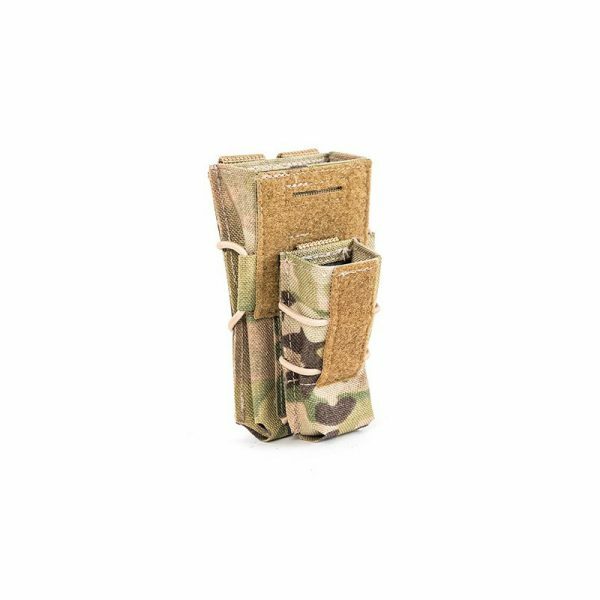 When buying a set of cartridge boxes, your price will be by 8% lower when compared to buying each individual ones.